Volvo is getting pretty good at social media and they're using it to full effect in a competition to win the #LastEverC30 (see, told you they were getting good at it). The last ever C30 has rolled off the production line and will be setting off from Gothenburg round abouts now (Thursday 13 June, 7am) to the UK. The #LastEverC30 will arrive in the UK on Saturday 15 June where someone will win it. 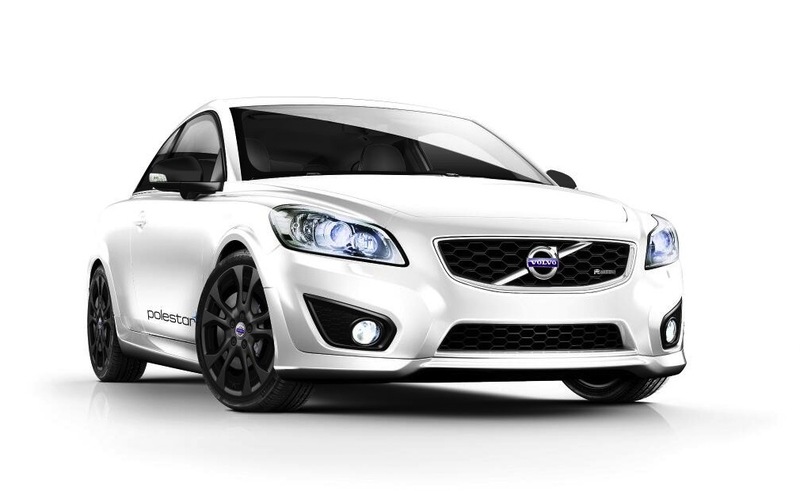 For a chance to win the C30 check in at the website www.lasteverc30.co.uk and follow #LastEverC30 on Twitter. The car itself is below. It's an R-Design in Ice White with Polestar upgrade.